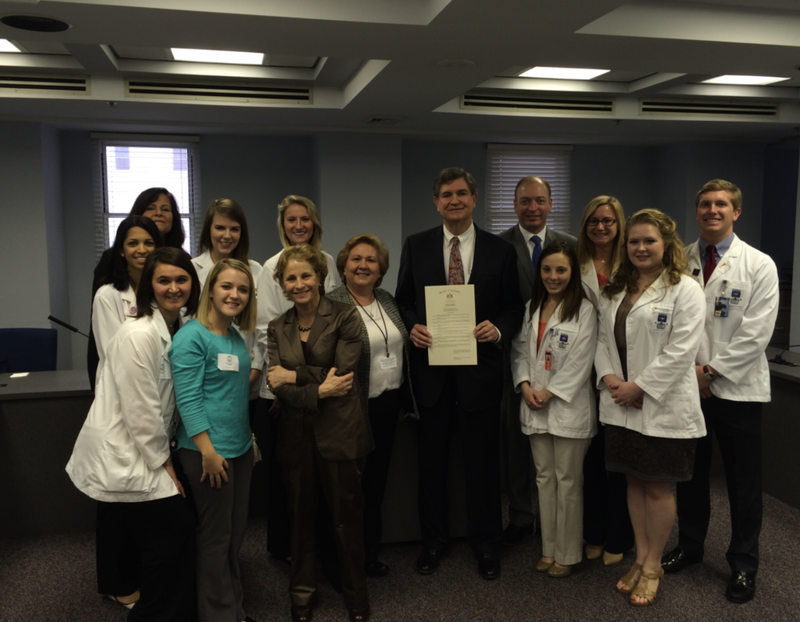 March 18th will forevermore be recognized as Medication Adherence Day in Alabama. 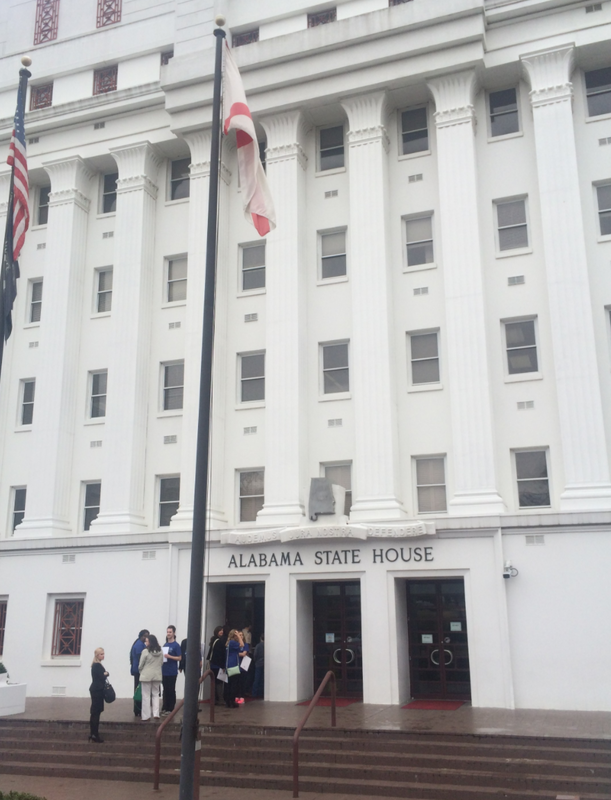 State Senator Billy Beasley and House Health Committee Chairman, Rep. Jim McClendon, each carried a resolution in their respective chambers declaring March 18th Medication Adherence Day in the State of Alabama. 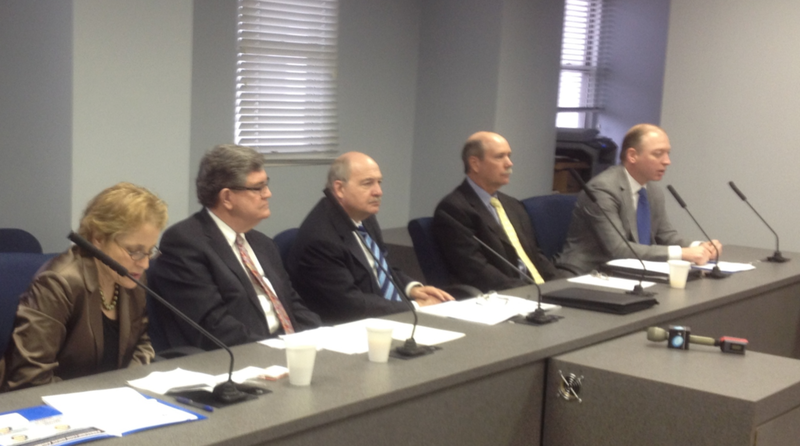 The adherence panel discussion took place in the Alabama State House on a Tuesday morning before the legislators were scheduled to go back into session. 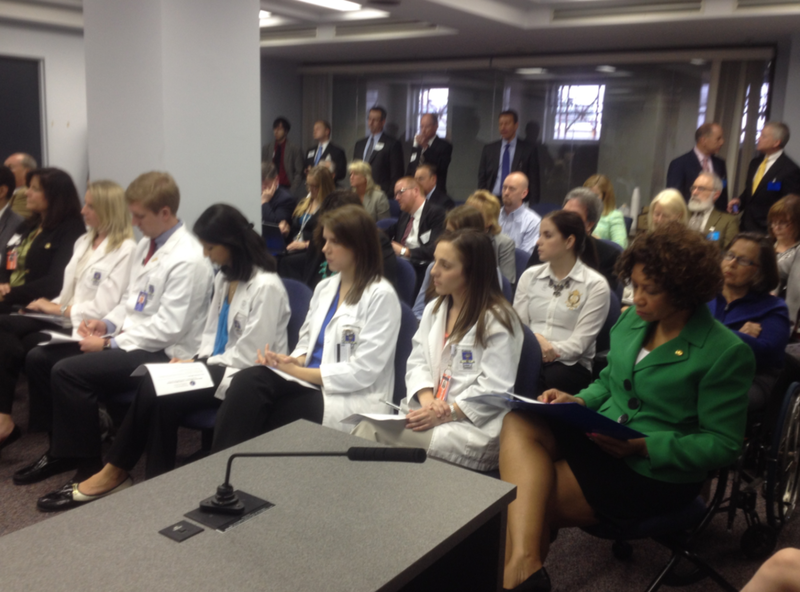 This was the first event of its kind in Alabama, and was designed to serve as a catalyst to prompt and support future dialogue amongst Alabama policymakers around addressing the numerous problems associated with medication non-adherence.